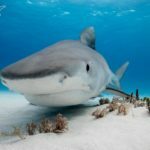 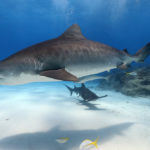 Epic Diving, one the Bahamas’ premier shark dive operations, has teamed with sculptor and underwater photographer Victor Douieb to create the Shark Shot Photo Competition, our first underwater photography contest. 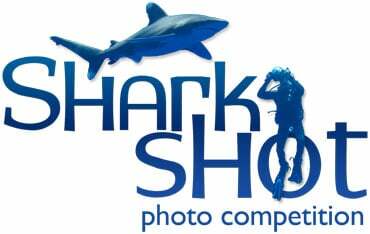 Open to all amateur photographers who participate in an Epic Diving Shark Expedition between July 1, 2013 and June 31, 2014, the photo competition is designed to encourage divers to help communicate the profound importance of protecting what are some of nature’s top predators. 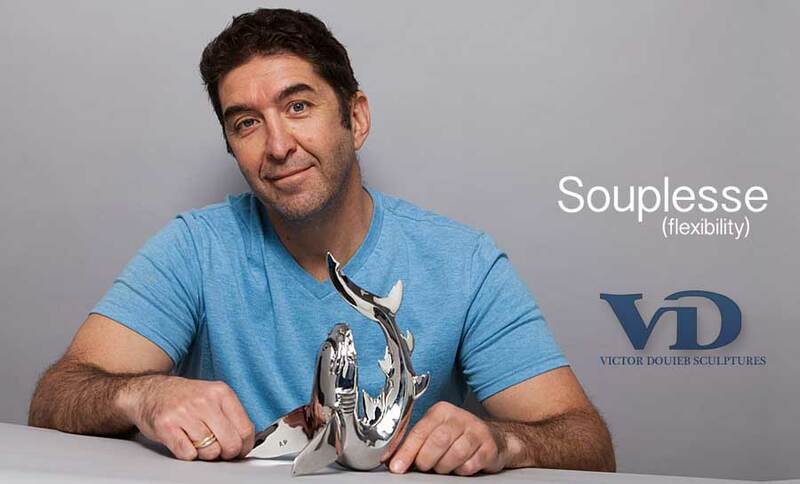 The winner of the 2013-14 season underwater photography contest will receive Souplesse, a 1 of 27 stainless steel sculpture by the renown French sculptor. 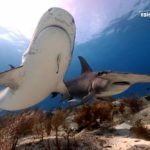 Epic Diving’s week-long expeditions have historically been in Cat Island, home to the oceanic whitetip shark, but this year marks the first season in which they will also offer dives at Tiger Beach, known for its population of tiger, lemon and reef sharks.